They are charged with abuse of functions, failure to declare the conflict of interest and forgery. The former Executive Director is allegedly the architect of the scheme. The former ED is accused of irrational investment in Nubri Capital, a private fund management company. 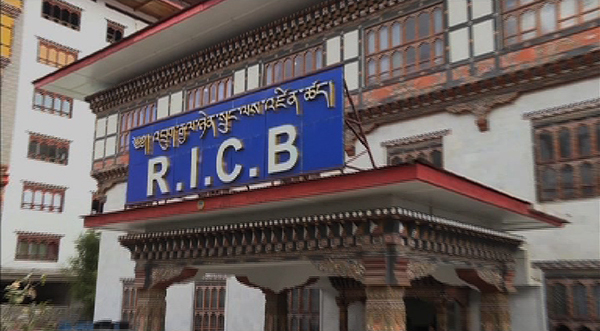 The Anti-Corruption Commission’s investigation report says, RICB invested Nu 100 M in Nubri Capital at a lower interest rate and later, Nubri capital reinvested Nu 108 M at a higher interest rate. And he was one of the promoters of Nubri capital and held ten per cent of the shares. According to the Regulations on Issue of Corporate Bond 2012, the money should be invested in banks and not in a fund management company. The OAG stated that the former executive director failed to declare the conflict of interest, allegedly misused his power and forged documents. The forged document includes the former ED declaring the conflict of interest and backdating the authorizing letter about the transaction between RICB and Nubri Capital. The general managers, on the other hand, were ones executing the whole process of investing and reinvesting the money to and from Nubri Capital. Meanwhile, the two general managers also admitted to the charged offence and agreed to execute a plea bargain whereby they will provide further information and evidence on corruptive practises allegedly committed by the former ED. By doing that, the two general managers will get lenient sentence upon satisfaction of the information and evidence provided by them.